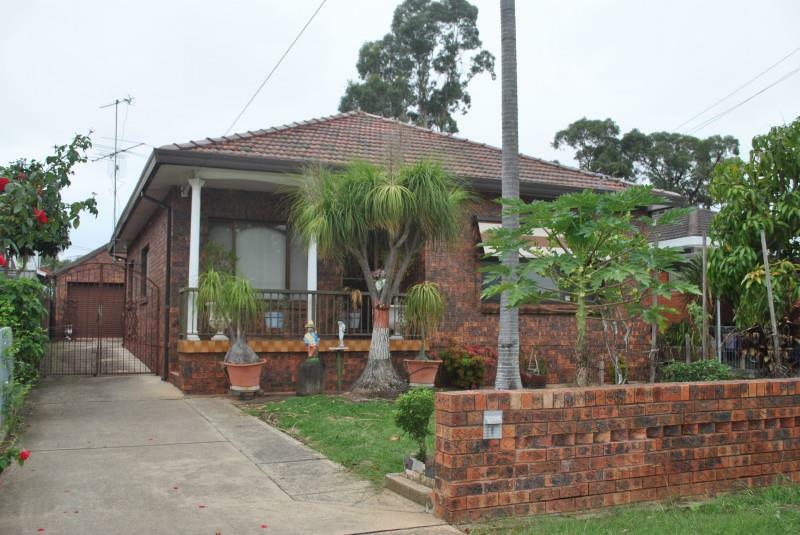 SOLD PRIOR --- A very tidy brick veneer house in a very convenient street close to the station, schools and shops. 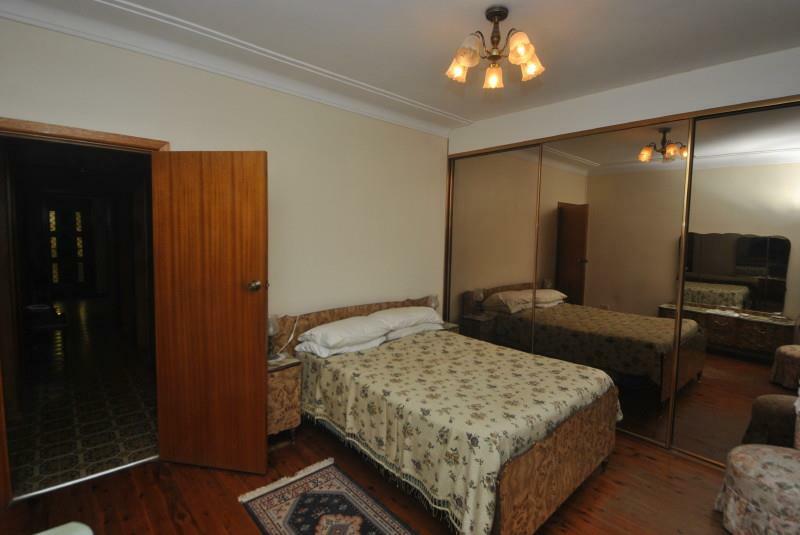 This home has three (3) bedrooms, the main has mirrored built-ins and polished floorboards. 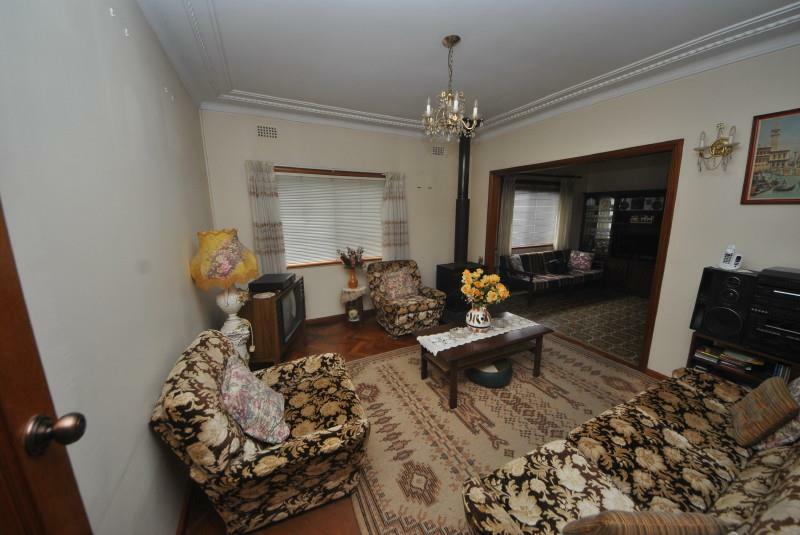 There is a separate lounge room with parquetry flooring an d a slow combustion fireplace. 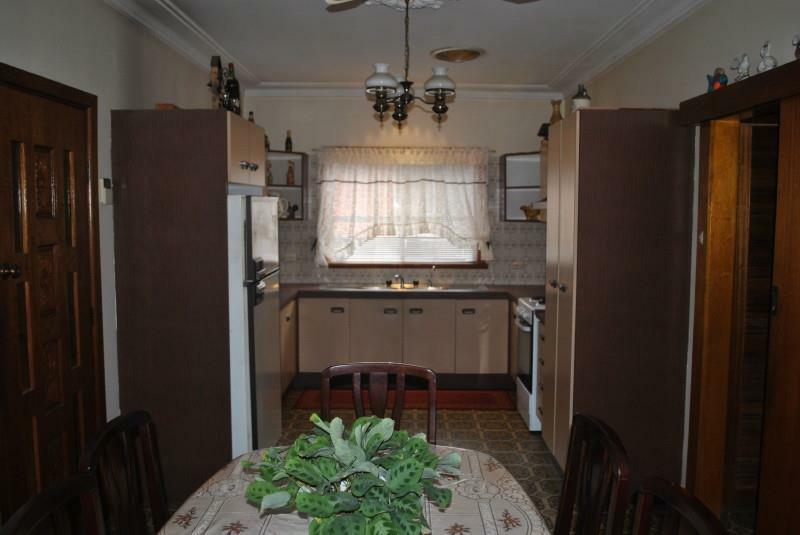 It has a spacious dining room open to the updated kitchen that has an electric oven, but natural gas is in the street. 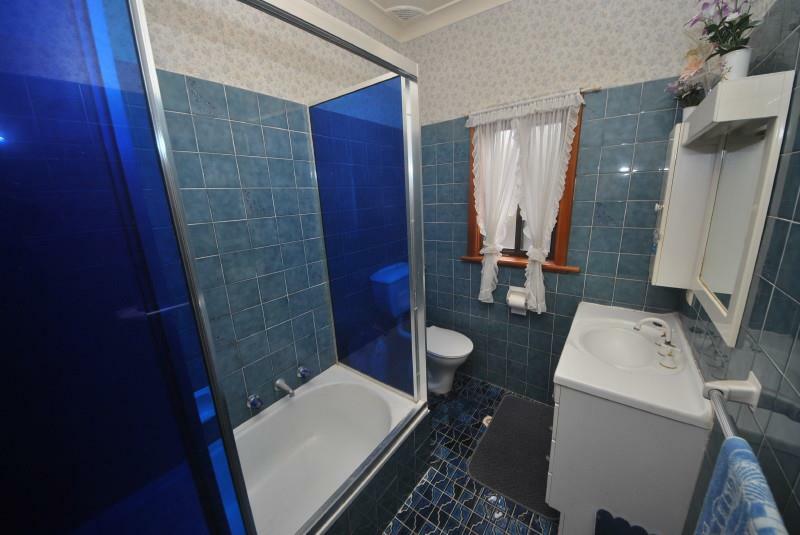 Has an updated bathroom and an external laundry with an attached second (2nd) toilet and second (2nd) shower. There is a side driveway to a lock-up garage with attached workroom and an old cellar, annexing the garage is a private BBQ shelter. 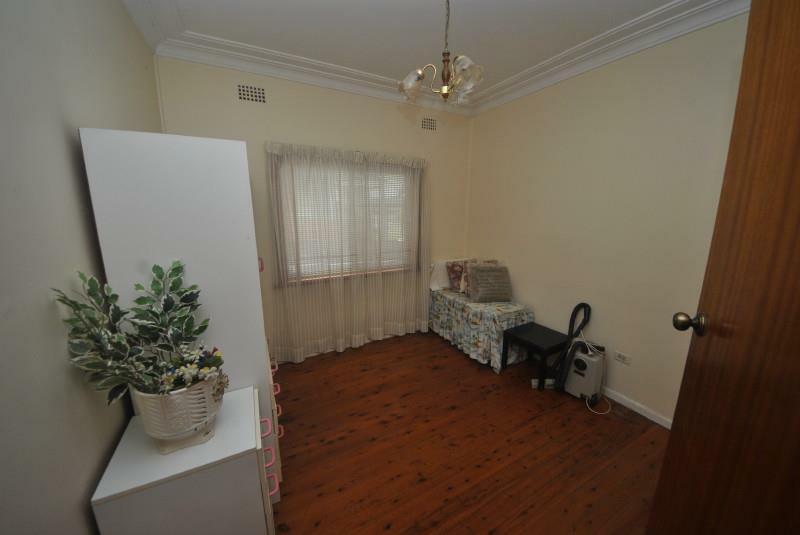 The yard, at present has plenty of vegetable gardens and does provide ample room for the kids to play or possibly enough space for your Granny Flat, subject to the approval of the council. 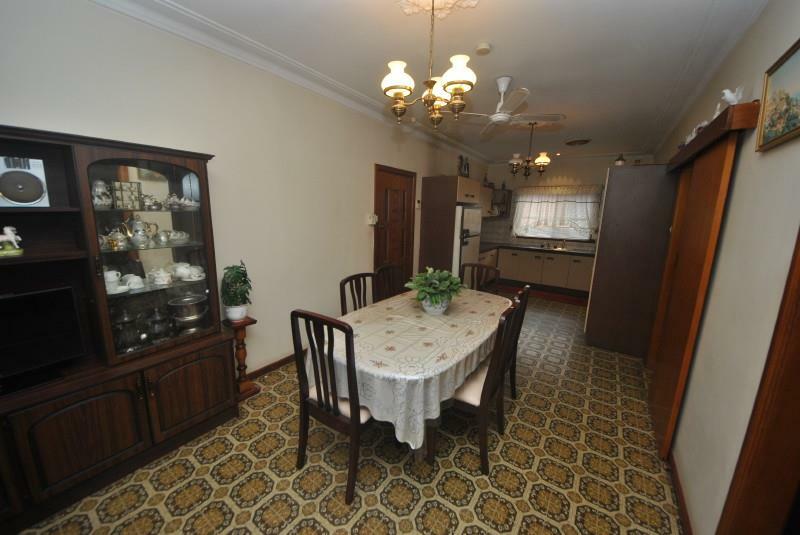 The property is located in a very quiet street just around the corner from the amenities and a short walk to Sefton High School. 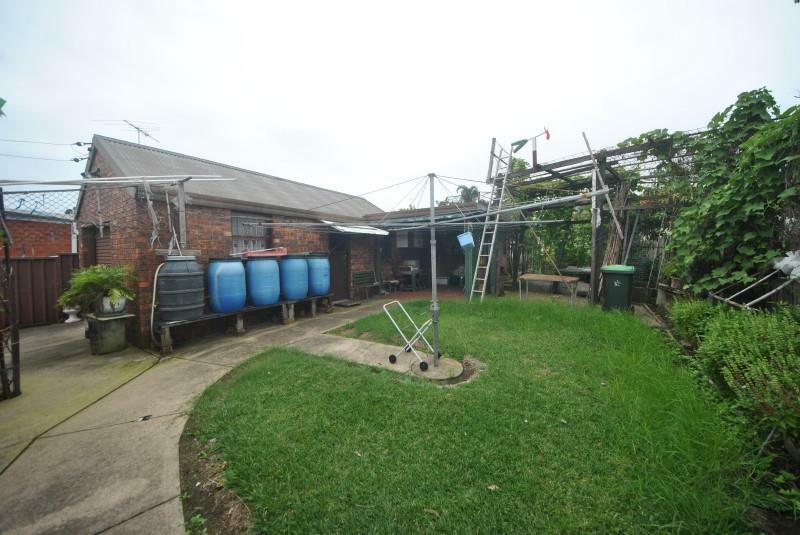 It sits on the higher side of the street on a clear block of land being 12.19 x 42.67m totaling approximately 518.4m2. 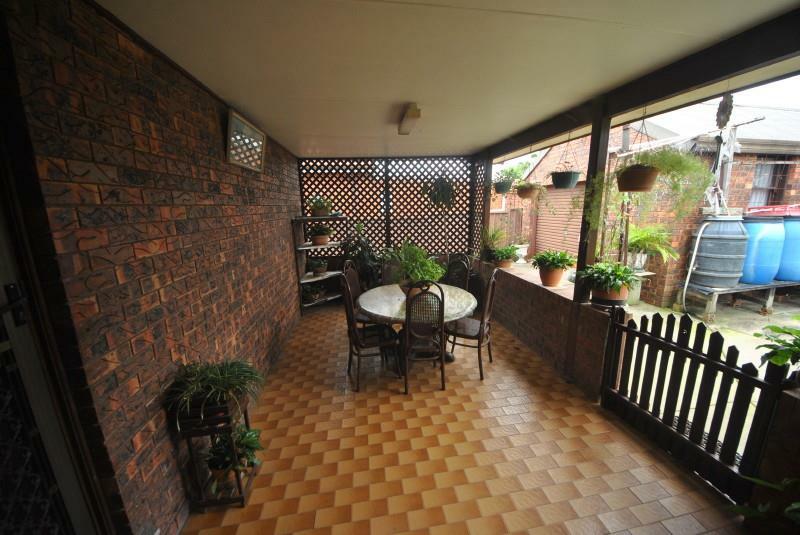 - TIDY BRICK VENEER HOUSE IN A QUIET STREET. 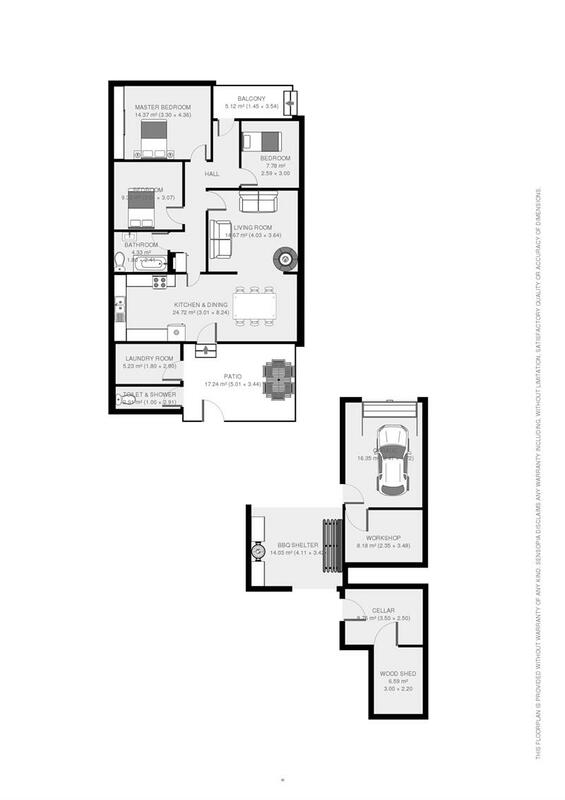 - THREE (3) BEDROOMS, ONE (1) BUILT-IN. 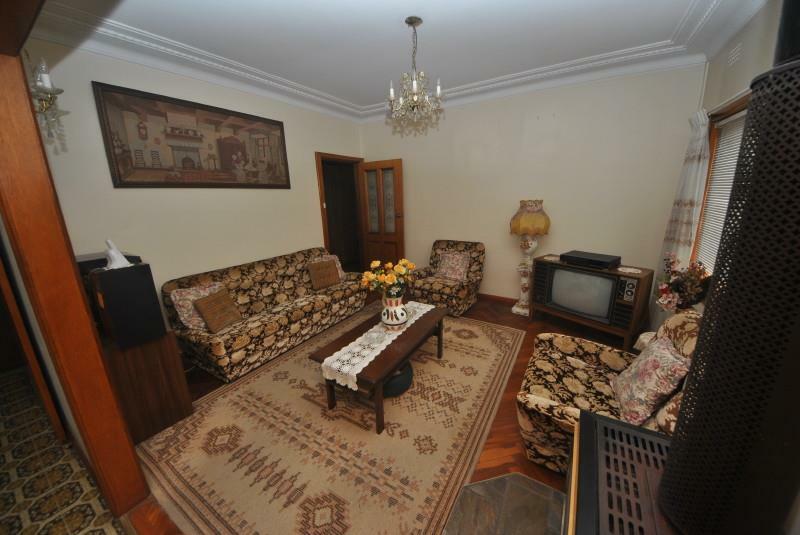 - SEPARATE LOUNGE WITH FIREPLACE. - SPACIOUS DINING OPEN TO UPDATED KICTHEN. - LUG, BBQ AREA, FERTILE GARDENS & MORE. 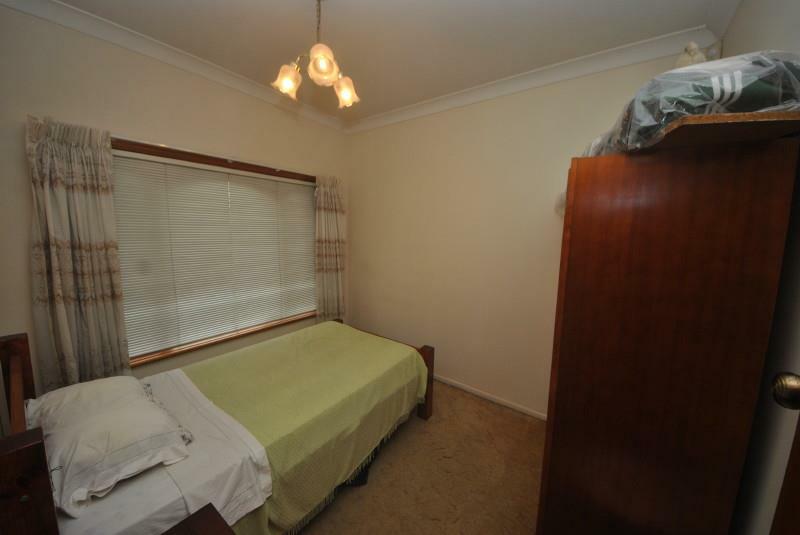 - CLOSE TO STATION & SEFTON HIGH SCHOOL. 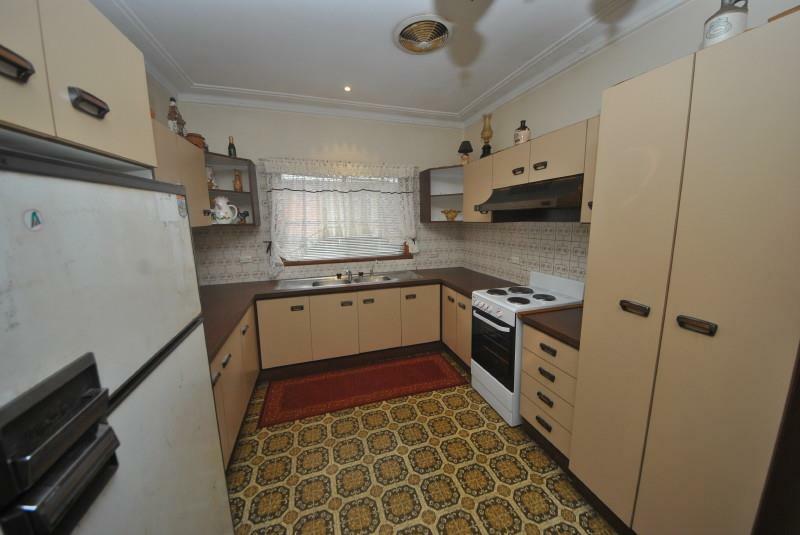 Dear Gerard, I am interested in 11 Bambridge St, Chester Hill, NSW 2162, Listing Number 2541512 which I found on http://www.lhbrown.com.